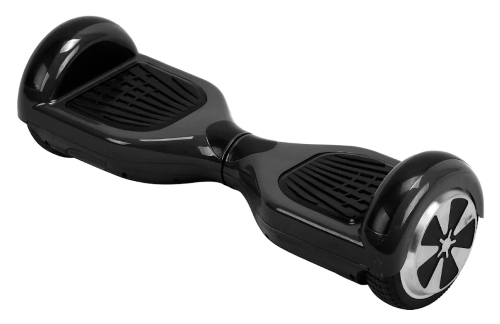 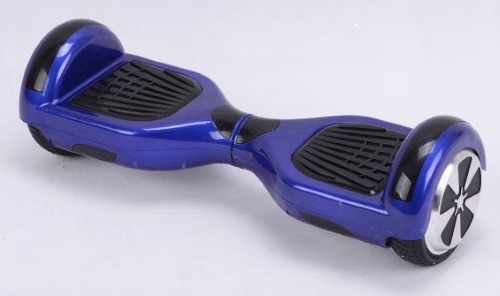 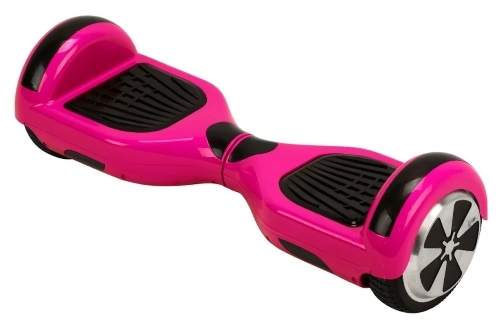 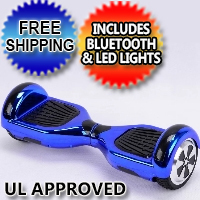 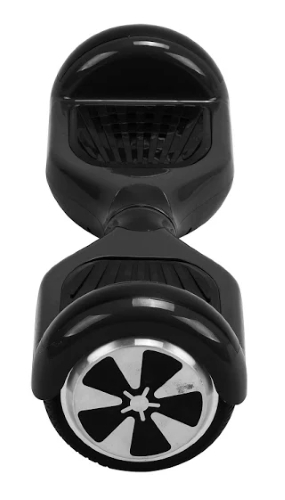 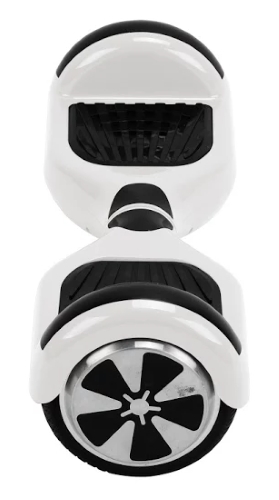 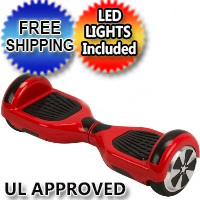 The 6.5" Original Self Balance Hoverboard Scooter features LED lights & Free Shipping. 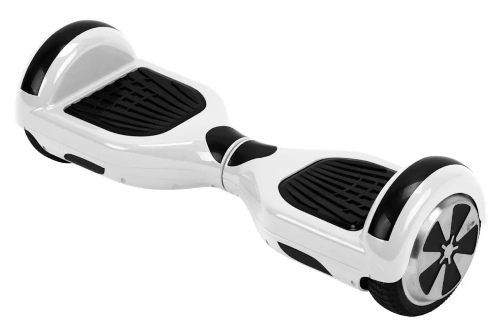 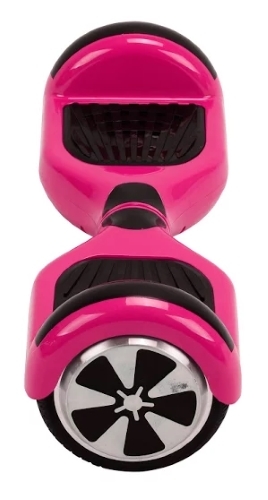 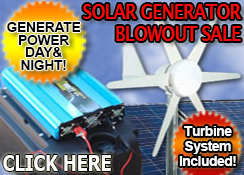 Our hoverboards include a stable power supply that is safe and efficient. 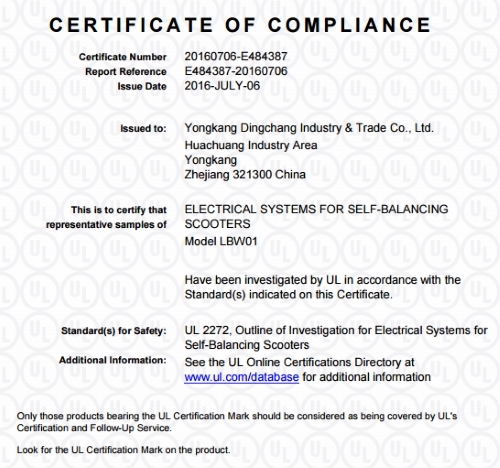 All hoverboards are UL2272 Approved. 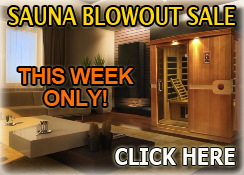 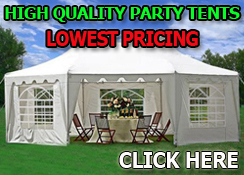 Don’t miss out get yours while supplies last! 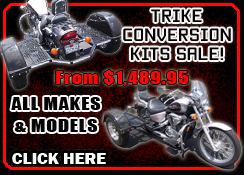 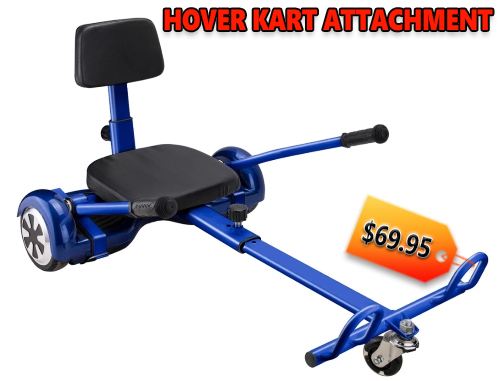 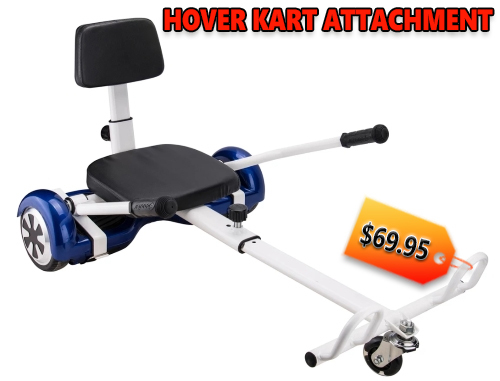 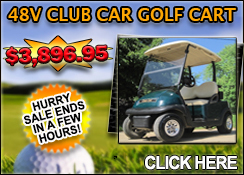 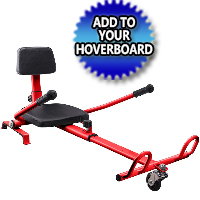 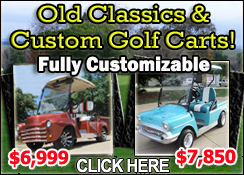 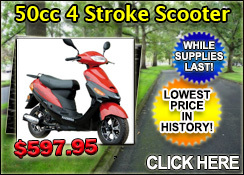 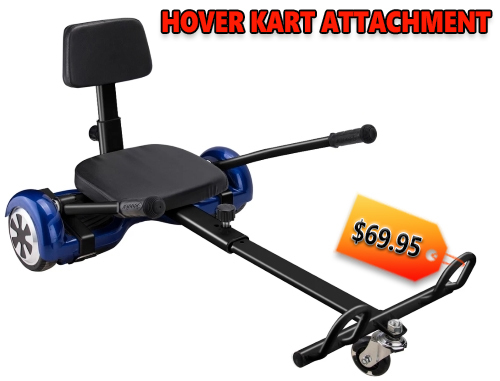 Get around fast with speeds up to 6 mph, turn corners at the slightest shift of your feet and look good while doing it. 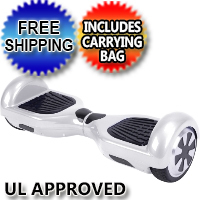 Includes a carrying bag so you can pick it up and go in an instant. 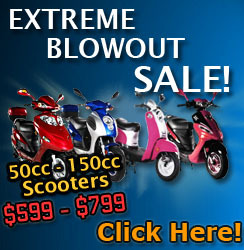 Make sure to check the power level and tire before riding.